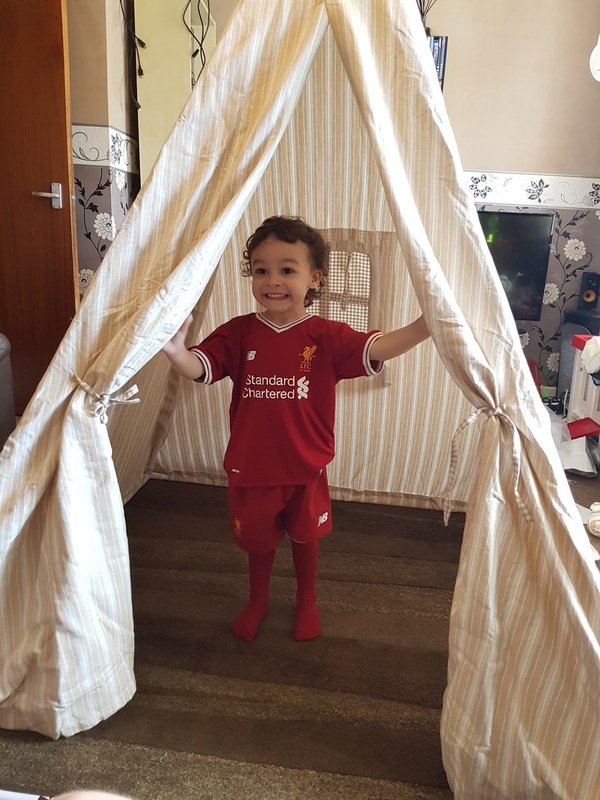 I reckon one day he could play for Liverpool! You should see his skills on the ball! He's had skill since he first kicked a ball when he was 1 year old.